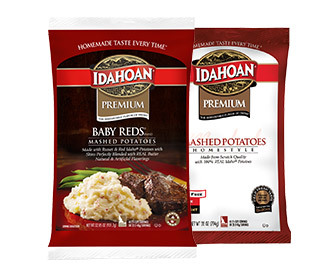 Hearty flavor. 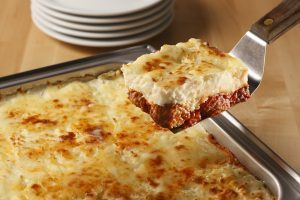 Velvety texture. 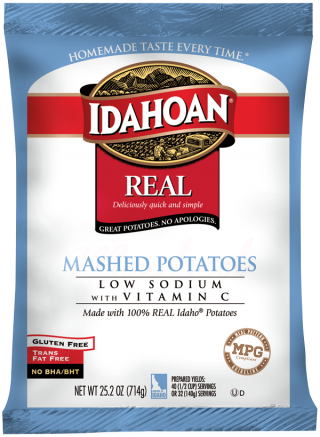 Made from real 100% Idaho® potatoes. 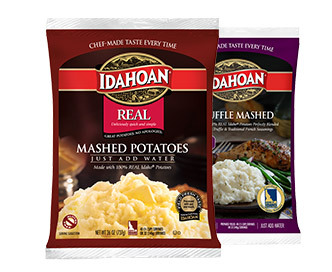 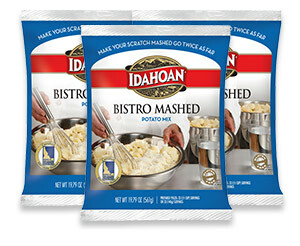 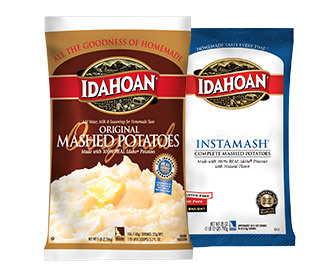 Idahoan® REAL Mashed Potatoes Low Sodium with Vitamin C come right from the people that grew them. 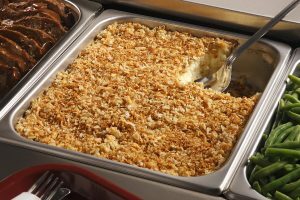 If you’re a foodservice pro, go right to the source. 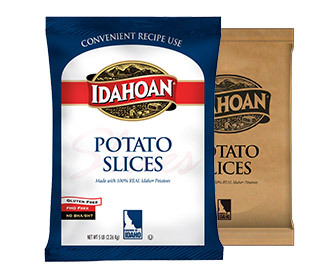 These no-mess, no-fuss solutions give you the yields, profits, and satisfied customers you’re looking for! 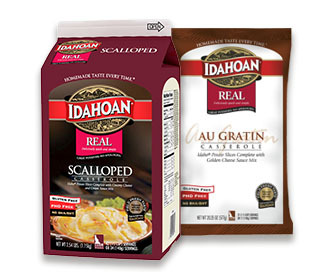 Measure into 6″ x 1/2 size steam table pan 1 gallon (3.79 L) boiling water. 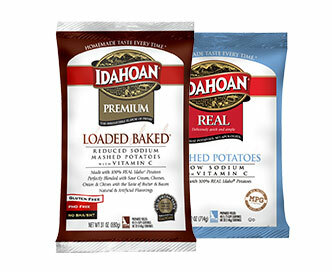 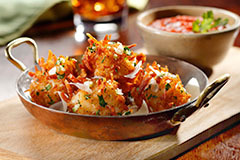 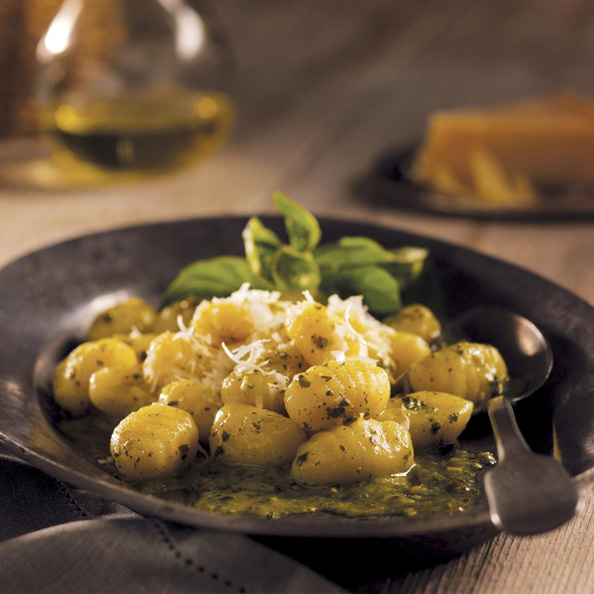 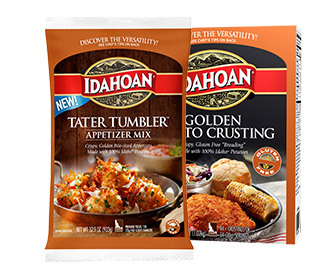 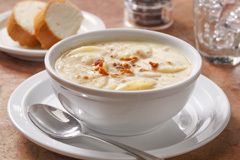 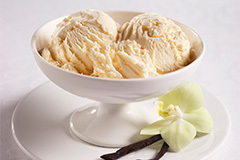 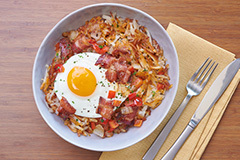 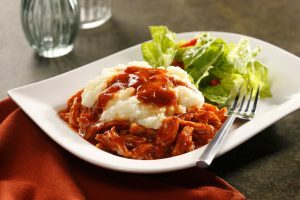 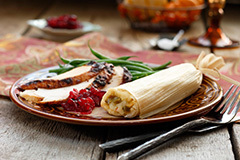 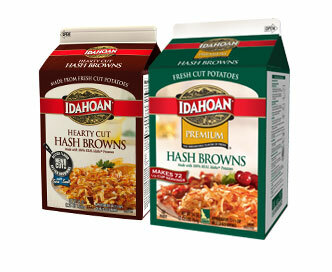 Idaho® potatoes, sunflower oil, nonfat dry milk, salt, monoglycerides, calcium stearoyl lactylate, spice, artificial color, natural and artificial flavors, vitamin C. Freshness preserved by sodium acid pyrophosphate, sodium bisulfite, citric acid, and mixed tocopherols.